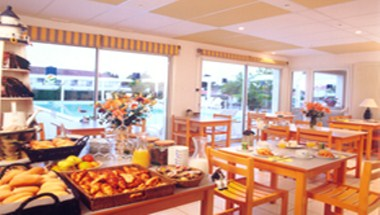 Edena hotel is located beautifully in the commune of St-Gilles-Croix-de-Vie in France. 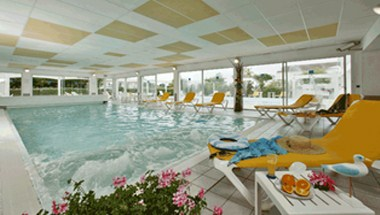 The hotel Edena is in a residential neighborhood, at 900 m from the sandy beach and 500m from the quays. 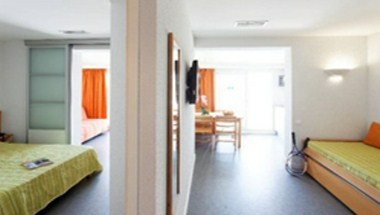 The hotel provides 24 rooms and 34 Studios which offers you a family atmosphere. 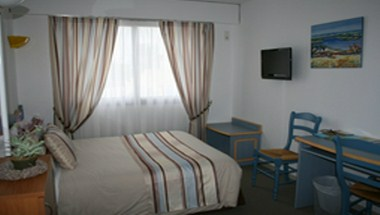 All the rooms are well appointed for a comfortable stay in the hotel.